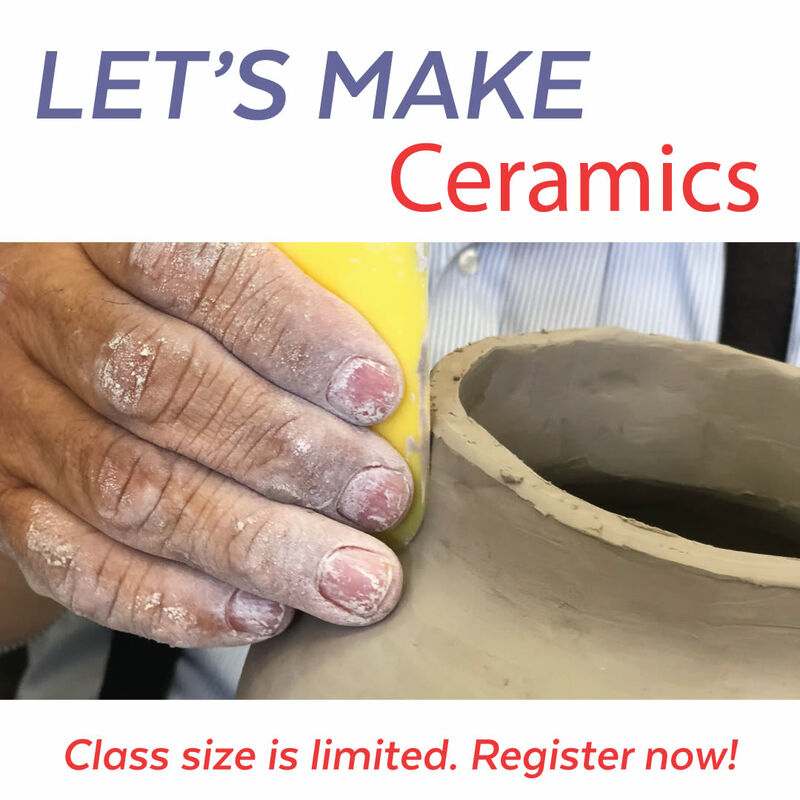 During a one-day, two-hour workshop, families with children ages 8 and up will learn traditional hand-building ceramic techniques that have been developed over thousands of years by cultures around the world. 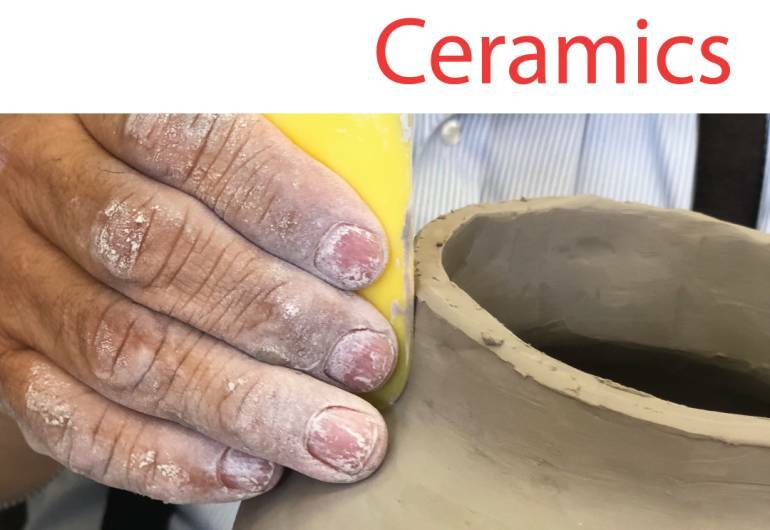 Starting with inspiration from the Newark Museum’s ceramic collections, participants will create functional and decorative objects using pinch-pot, slab-building, and coil-building methods. The workshop will run as scheduled only if minimum enrollment is met. If not, all registered participants will be notified within one week of first class and registration fees will be refunded.